Dr Sharon McGuinness, CEO, Health & Safety Authority. The Board of the Health and Safety Authority has appointed Dr Sharon McGuinness as its new Chief Executive Officer. Dr McGuinness took over the role on 01 July last, following the retirement of Martin O’Halloran. Prior to joining the HSA, Dr McGuinness worked in government affairs and global chemical regulations for Hewlett-Packard and also with the European Chemicals Bureau as a scientific officer in relation to classification and labelling. In addition, she has held posts in academia and the pharmaceutical sector. Pat Breen TD, Minister of State with special responsibility for Trade, Employment, Business, EU Digital Single Market and Data Protection welcomed Dr Breen’s appointment. 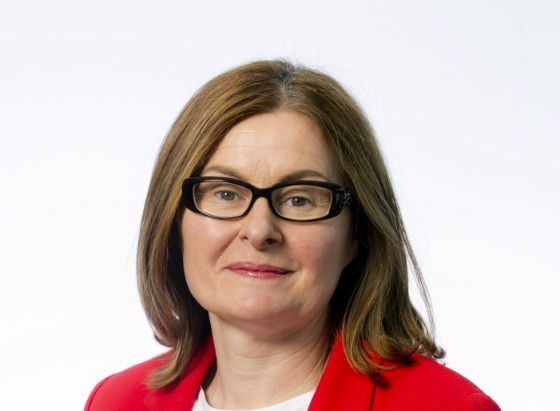 The Chairperson of the Authority, Tom Coughlan, welcomed the appointment of Dr McGuinness saying that her depth of experience and ability would position the Authority well in delivering on its strategic vision of healthy, safe and productive lives.